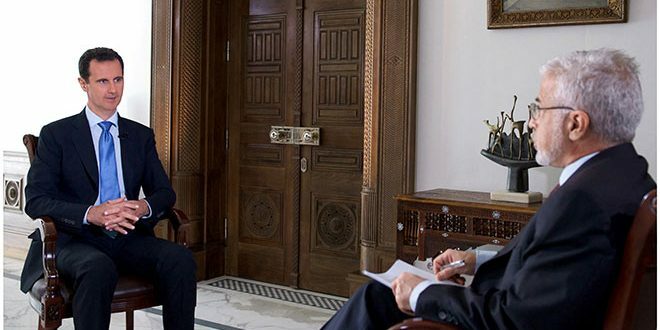 Assad: Can Trump Deliver What He Promised? 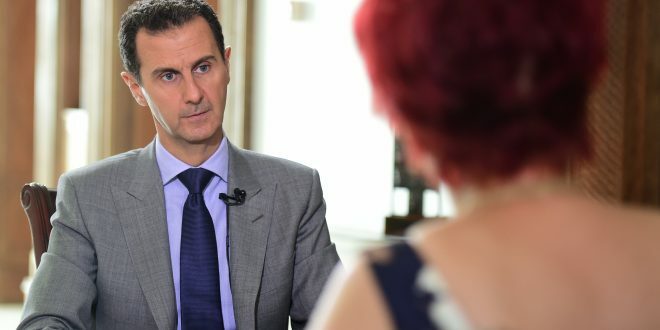 Bashar al-Assad told Serbian newspaper Politika the US’ “secret collaboration with terrorists is the reason why all attempts at a ceasefire and political transition in Syria have so far failed.” Following is the full text of the interview as published by SANA, the official news agency. 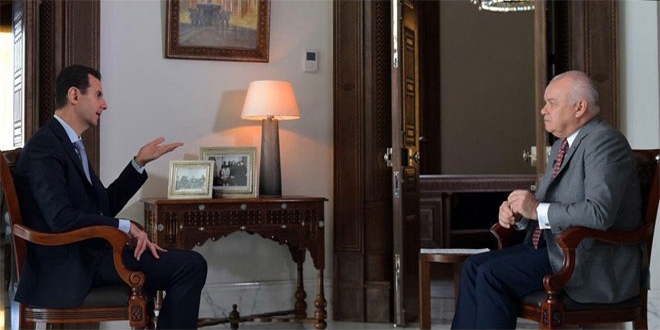 The Syrian President Bashar al-Assad claimed in an interview to Russia’s Komsomolskaya Pravda newspaper that the smell of WWIII is in the air. 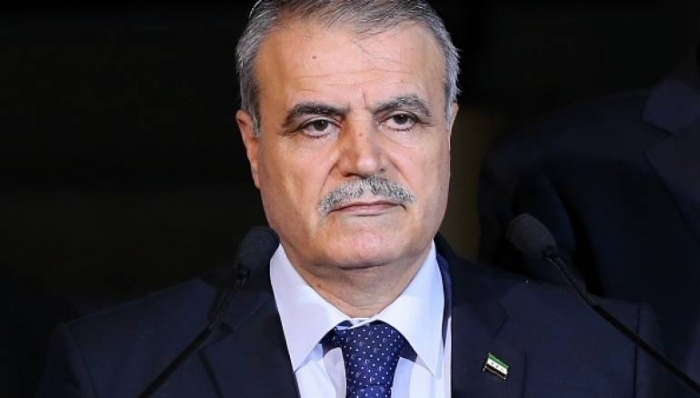 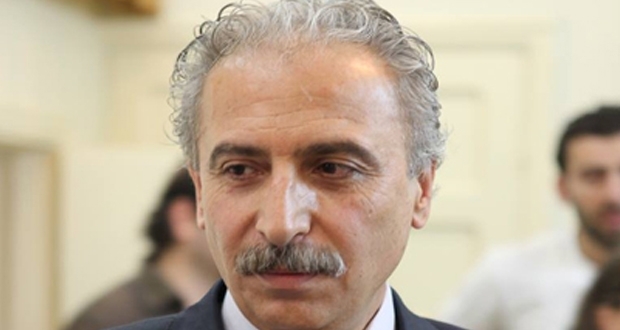 Following is the full text, as published by SANA, the official news agency. 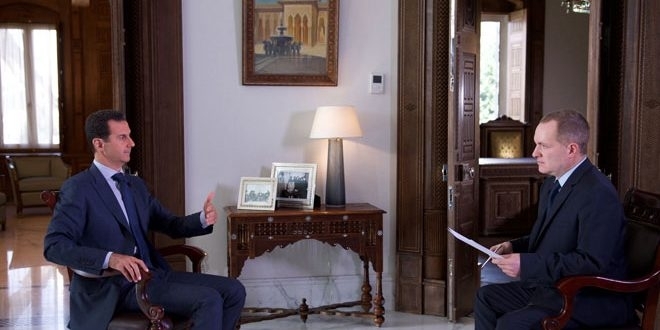 “American administrations are famous for creating problems, but they never solve any,” Assad told the Australian SBS TV channel. 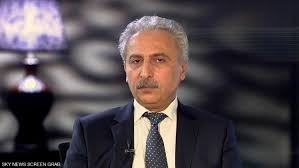 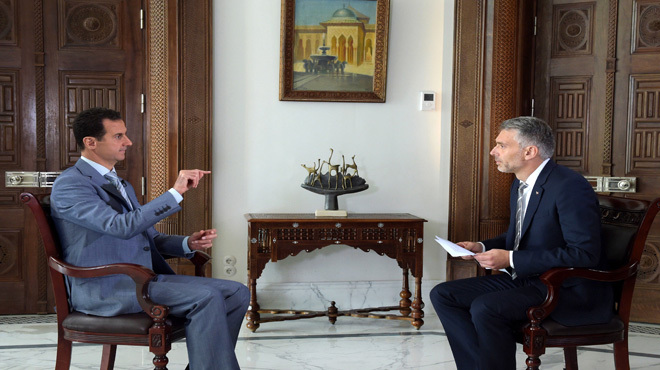 The following is the full text of the interview, as published by SANA. 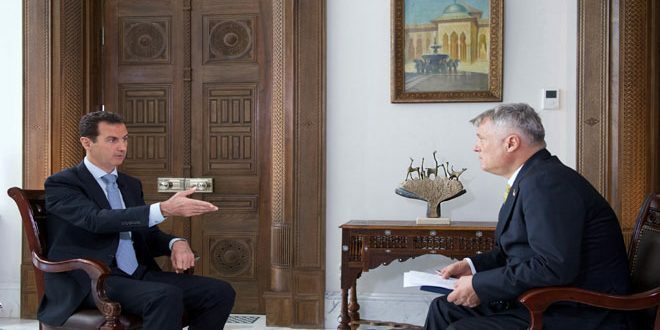 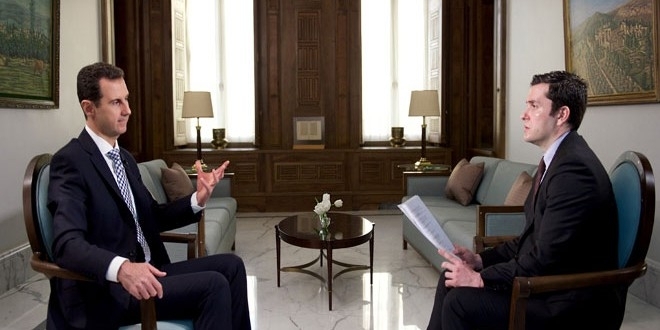 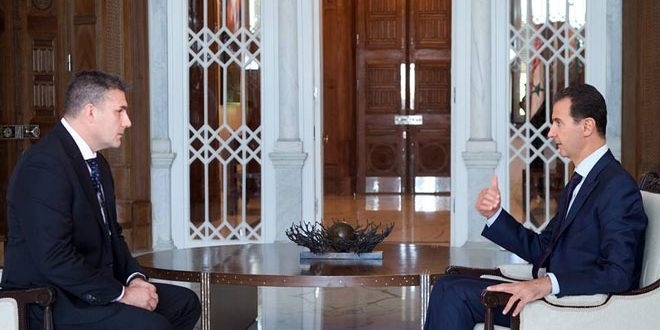 Assad continues his interview with Novosti and Sputnik. 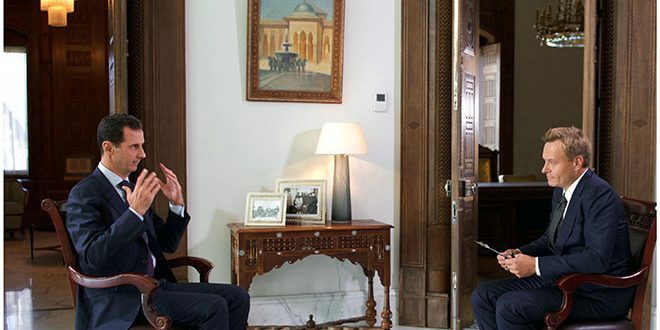 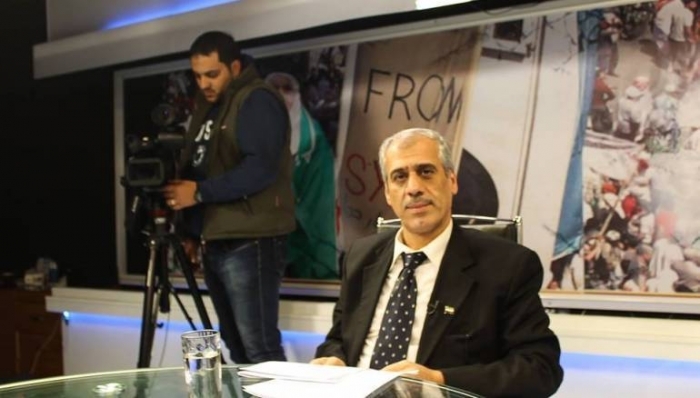 The interview is published here as appeared on SANA.